Soil Testing Equipments and Material Testing Machine Manufacturers, Cement Testing Equipments, Bitumen Testing Machine for Laboratory Testing.We are exporters for Bulk Buying Good Quality & Competitive Prices Equipment such as Direct Shear Apparatus Supplier, CBR Test Apparatus Manufacturer, Soil Testing Equipments, Plate Bearing Testing Apparatus, Survey Testing Equipments and Industrial Testing Equipments.We are Producers, Manufacturers & Exporters of Civil Lab Soil Testing Equipments and Machine. 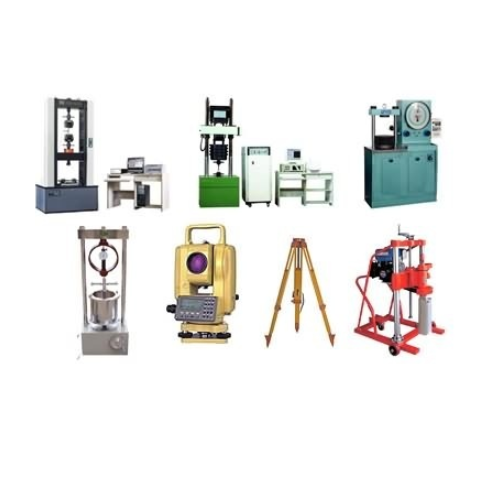 Civil Lab Equipments - Civil Lab Testing Equipment , Civil Engineering Testing Equipment, Civil Lab Cement Testing Equipment , Civil Lab Aggregate Testing Equipment , Civil Lab Concrete Testing Equipments. 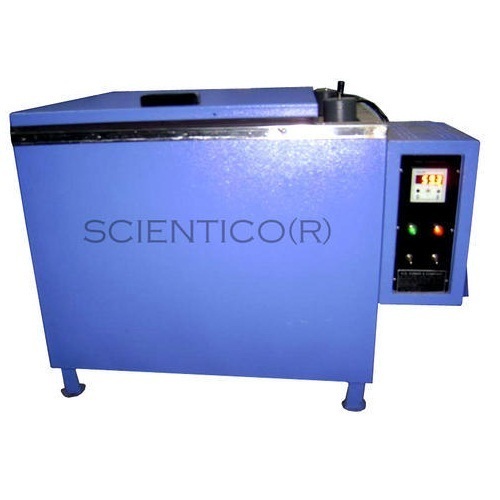 Scientico is leading exporter of Educational Equipment Manufacturers, Technical training equipment, engineering teaching equipment, engineering educational equipment. 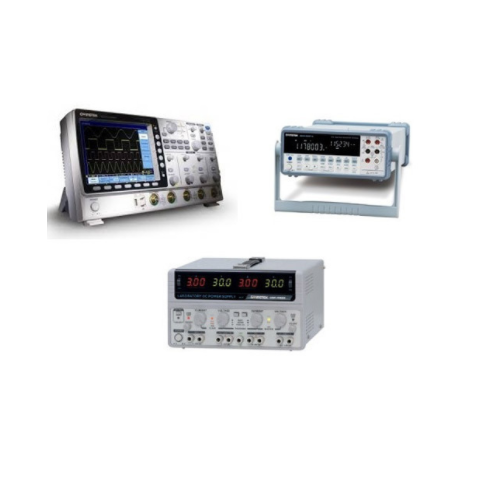 Looking for “Technical Training Equipment”?